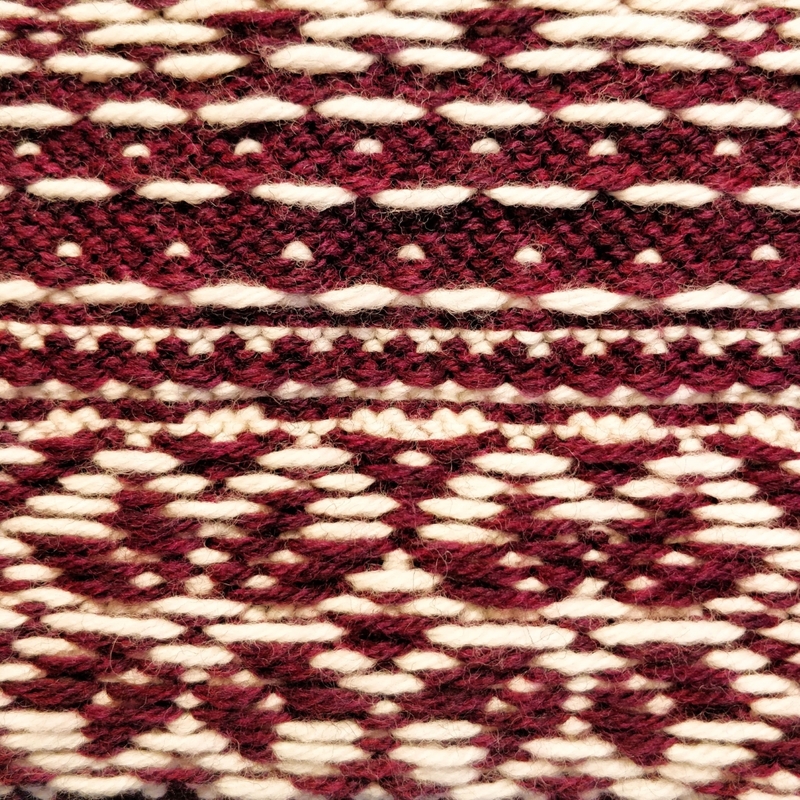 The Knitting Pirate » In Which the Pirate Knits the Outside of a Hat. « In Which the Pirate Starts Something New. 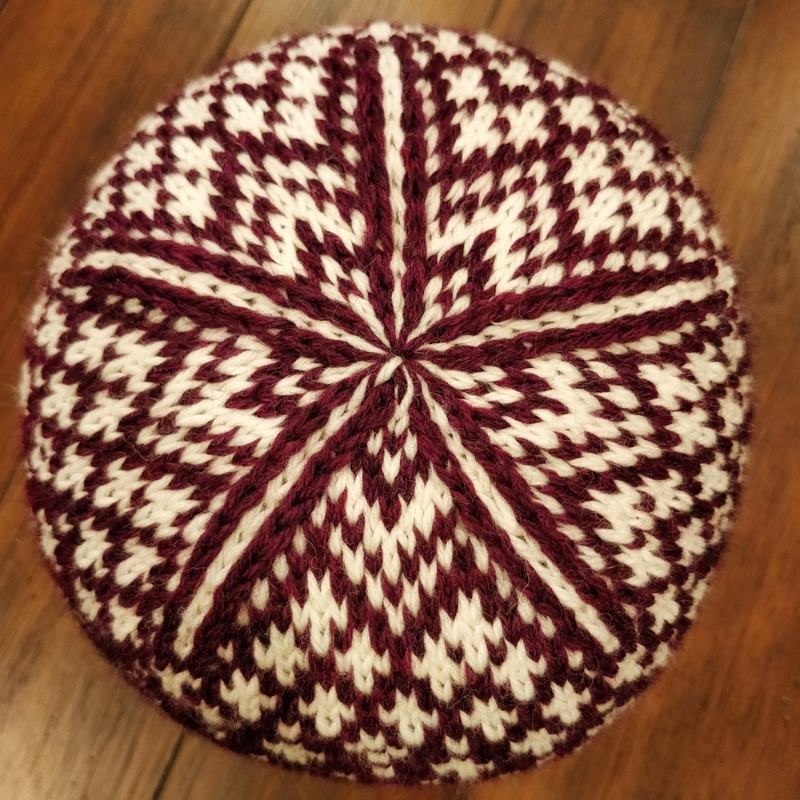 This entry was posted on Thursday, January 31st, 2019 at 08:30 and is filed under colourwork, design, hat, Sneaux Zone Hat. You can follow any responses to this entry through the RSS 2.0 feed. You can leave a response, or trackback from your own site.